On a recent visit to London, my Uncle was handing this book back to the friend who lent it to him and I listened intrigued as they discussed its merits. “Isn’t it brilliant?” she said. Book envy hardly had time to rear its head before my Uncle said “but Claire, you must read this too” and rather than it returning to its owner, this book came home with me, delighted to be off the shelf once more, this time travelling closer to the territory where it was conceived. 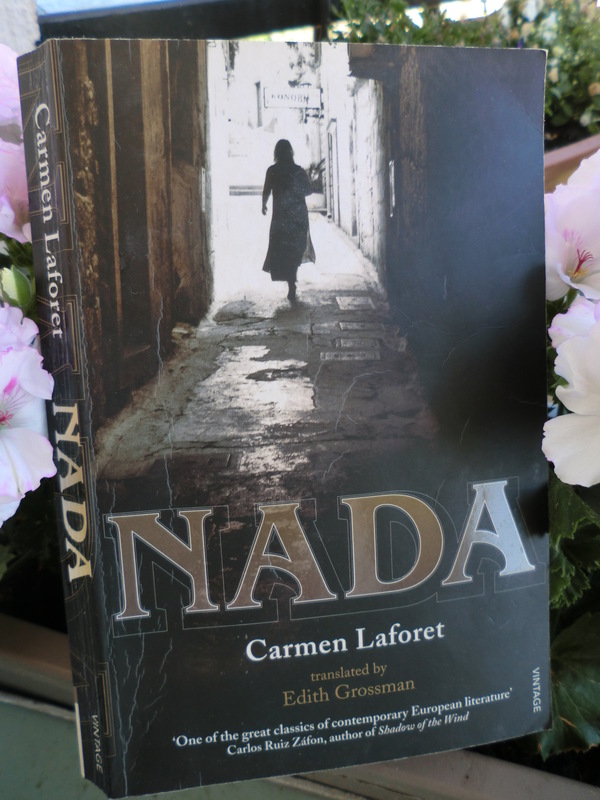 Nada was written by Carmen Laforet when she was 23 years old and first published in Spanish in 1945. 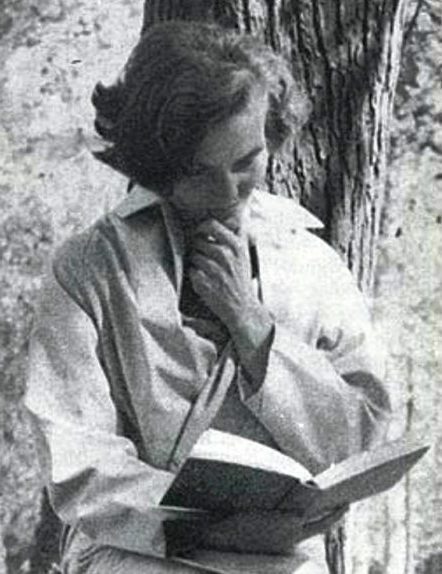 Born in Barcelona, she moved to Las Palmas in the Canary Islands when she was 2 years old and like her protagonist Andrea, moved to Barcelona when she was 18 to study literature and philosophy. Edith Grossman, who also translated Gabriel Garcia Marquez and Mario Vargas Llosa (who writes a brilliant introduction in the opening pages) puts Nada into English in what Alberto Manguel describes as “a fluid translation”, one that I read as if it has been written in English as its first language. The book was finally published in 2007, three years after the death of its author. Andrea has spent a dreamy summer in her hometown, looking forward to coming to Barcelona to study and spend time with her family she hasn’t seen in years and barely remembers. She arrives three hours late and thus finds her way to the Calle de Aribau alone in the dead of night, arriving at the dilapidated apartment to be met by an apparition, a strange gathering of eccentric characters. Her family, weathered by years of neglect, corruption and psychological torment, live in a claustrophobic environment that causes Andrea to develop her own eccentric behaviour in an effort to escape theirs. The house is inhabited by her two uncles, Juan and Roman, her aunt Angustias, the maid Antonia, and Juan’s wife, Gloria, plus a menagerie of cats, an old dog and a parrot. Though never mentioned, the city and its people are in the shadow of the recent civil war which has pushed the population to its extremity, people are either starving or drowning in excess, oblivious to the plight of the depleted middle class, who grasp onto whatever they can, the more practical selling the candelabra and curtains no longer given occasion to flaunt their long-lost beauty. Carmen Laforet writes in a way that makes the reader experience the brutality of each encounter, while instilling in us something of the toughness of Andrea, we seem to know she will handle it all, despite her growing thinner by the day as she observes the decline into madness of her extended family. The depth of the prose is extraordinary and intriguing, the kind of work that makes a reader want to listen to the writer talk about what inspired them and what was going through their mind when these words flowed onto the page. 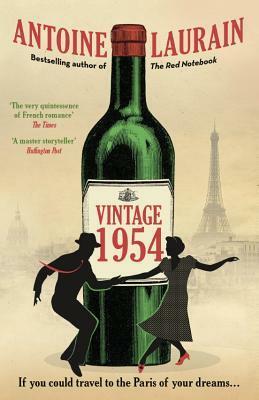 Carmen Laforet has created a heroine who is witness to a decline, who is oppressed by it and at the same time somewhat oblivious to it, captured it with an intensity that causes us anguish, the story sits uncomfortably with the reader but compels us to turn the pages ravenously. An utterly absorbing and spellbinding read, what a treasure that took so long to be shared with the English reading world. Elena’s Books and Reviews – an excellent review by Spanish blogger, Elena Adler. Studying literature and humanities, her insights add much value to our reading and comprehension of the underlying tensions and dysfunction of society post the civil war. The Guardian – Alberto Manguel hails the first appearance in English of the modern Spanish classic Nada. This entry was posted in Fiction, Translation and tagged Barcelona, Carmen Laforet, civil war, Edith Grossman, family, life, Nada, Spain, Spanish Literature, translated fiction. Bookmark the permalink. Honestly, I wasn’t aware of the fact it was translated, it read so fluidly, just as Alberto Manguel says. Oh really, I hadn’t realised that, bravo, what a talented pair. A rare gem and thankfully brought back into circulation so more could read it. Sadly not in the author’s lifetime. This sounds wonderful, Claire. I hadn’t heard of this author or the novel. I’m trying to hold off from buying any more books at the mo, but this might have to go on the list! Maybe save it for that August challenge #WomenInTranslation but wonderful to discover a recent translation of a modern Spanish classic, I’d not heard of it either, but so pleased to have read it. Quite astonishing. Yes, that’s a great idea. I was just thinking about what might fit in with #WITmonth! I’ve owned a copy of this for a couple of years, but had no idea it was written in 1945. It sounds rather wonderful. Thanks for reminding me it’s languishing in my TBR. I hope it travels up the pile Annabel, I’ve just posted a link to another review posted the day after mine, written by Spanish blogger Elena at Books and Reviews writing in English, very insightful and she comes to the same conclusion, it is a great read. Lovely review. I really like to see foreign readers getting to know the Spanish Civil War and I am very interested in how they perceive it. I think “Nada” is a masterpiece when it comes to dealing with the aftermath, especially for women. Thank you Elena, that’s exactly what I plan to do, you beat me to it! Your review is excellent and anyone reading this comment should visit Elena’s Books and Reviews to check out her excellent review of Nada and great blog. This is a book I would like to read. This one is a classic and an author who we should have heard more about, check out Elena’s review too, she make some interesting insights, both literary and personal. Beautiful review, Claire, I enjoyed it very much. This was probably the first book I read in Spanish and I loved it, the settings, the characters, the drama. I still remember a scene where Andrea roams the streets eating a piece of chocolate. I hope this gets added to your reading pile Vishy, it was a lucky find for me and always a joy to find hidden literary gems. It comes with high praise from some literary greats and is an excellent translation. Thank you for your thoughtful comments Vishy. Just added it to my reading list, Claire. Looking forward to reading it whenever I am able to get hold of a copy. Thanks for recommending it.